About Us | OLD FORGE MOTORCARS INC. 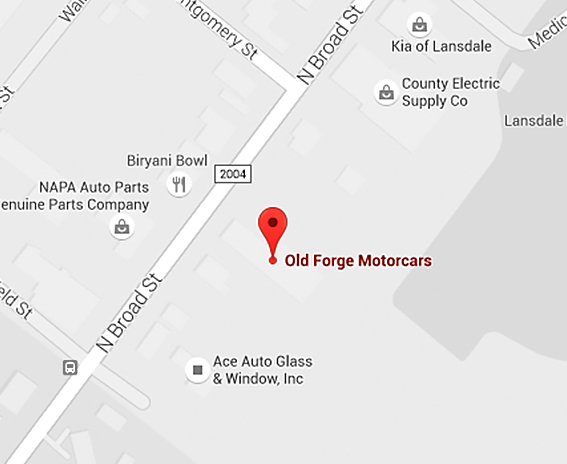 Welcome to OLD FORGE Motorcars, a family tradition since 1982. Thank you for visiting us we hope you enjoy your visit. From our 16,000 square foot facility in the heart of Montgomery County Pa we sell and service cars and trucks of all types. While our focus is on the sale and servicing of all types of interesting and collectible classic cars, we are, in fact, a full service operation. From routine maintenance of your late model ride to preparing your antique for the road after storage, we do it all. Our team consists of dyed in the wool gearheads who have passion for cars and it shows. We are proud club members: AACA, MCA, LCOC, NCRS, EARLY FORD V8, NHRA, NSRA and local chapters. We own collector cars ourselves. Our pledge to you is that if you're getting your car serviced or if you're inquiring about one of our great cars we will treat you with respect and will always be straight forward. Our reputation is our most valued asset. Check our 100% satisfied EBAY rating. Check us out on social media. Visiting southeastern Pa? 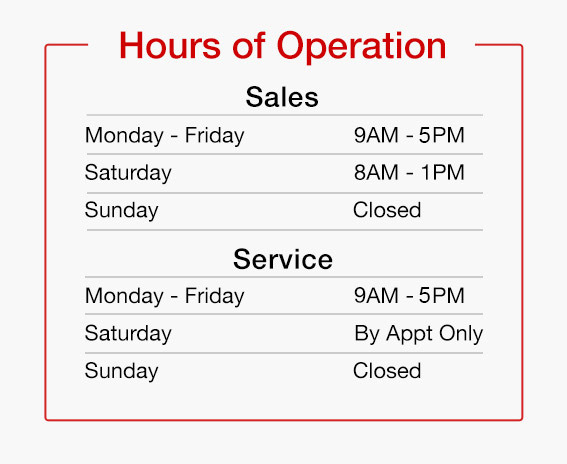 Stop in and see inventory in our two showrooms. We've been voted the top gearhead destination in southeastern Pennsylvania. P.S. Stop by for CARS AND COFFEE every Saturday rain or shine. P.P.S. Don't forget our award winning Auto Body Repair Centers in Lansdale and Chalfont.